MWC to held on this Monday and it seems Sony will present many new devices in the event. 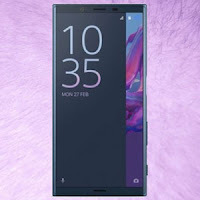 Among these devices, the alleged Xperia X (2017), some calls this as the Xperia X2 takes a main place. Today a new image was leaked. 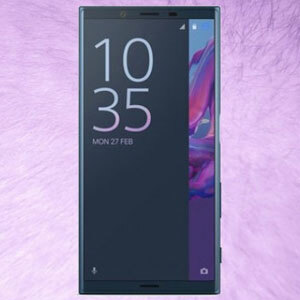 According to GSMArena this is a official press render of the alleged Xperia X (2017). 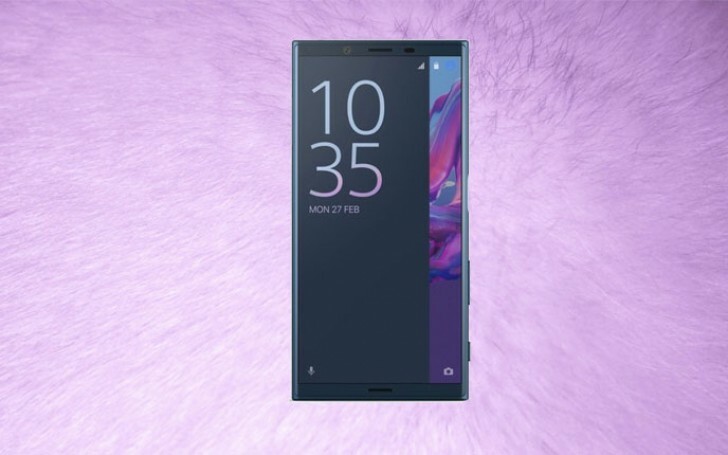 Nothing but the front face of the Xperia X (2017) has been identified it reveals some interesting facts about the device. Looks like the device many have minimum size bezels. Also it seems like Sony Mobile has ditched the Sony Logo in the front panel which gives more space for the minimum size bezels. As seen in the other devices in the Xperia X range this device will also have a curved glass on top. Fingerprint sensor has attached to the power button and volume rocker has gone below the power button as previous devices. Reports say that Sony will reveal 4 new devices in MWC Barcelona. A new Premium device with a 4K display will also be unveiled. So stay tuned with us.